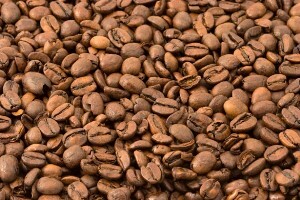 Sumatran coffee is considered by many to be the finest in the world. Out of all the Sumatran coffees, Mandheling is the most desirable. Mandheling is grown near the port of Palang at altitudes of 2,500 to 5,000 feet. The flavor is extremely full bodied and rich, yet low in acidity.